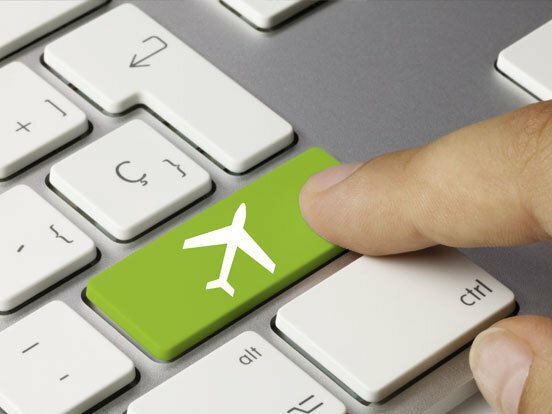 To keep pace with the exponential growth of data and technology, it is critical to upgrade the IT systems of Airlines, OTAs, TMCs, GDSs, Hotels, and Car rentals, among others on a frequent basis. It helps minimize risk, enhance operational efficiency, and elevate customer engagement. Today, the need-of-the-hour for the industry is to implement future-ready technologies, modernize legacy systems, and create seamless data environments. IGT provides the best-in-class innovative and reliable technology solutions portfolio, expertly integrated to enhance capabilities and future computing environments of its clients. Its vast experience of working on travel IT systems and agile travel solutions helps streamline business processes, boost product and service innovations, by focusing on scalable IT environments. IGT IT Delivery Center is certified with CMMI, PCI and ISO industry standards for being process compliant and following the high level of quality standards. It's Application Development and Maintenance (ADM) Center of Excellence (CoE) brings in-depth expertise, time-tested solutions experience to deliver a high degree of standardization and automation. 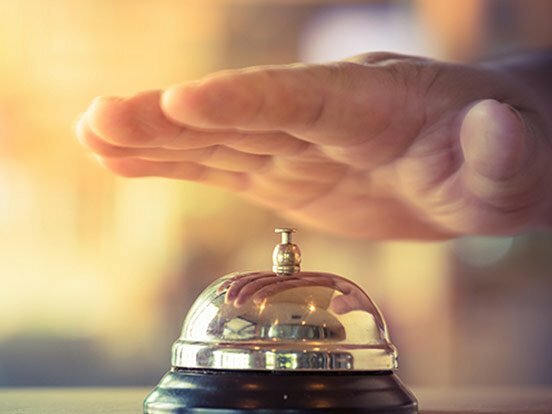 Partner with the travel and hospitality companies to provide customized applications to enhance efficiency and maximize ROI. Complete end-to-end application support and maintenance services with minimal client dependence. Work as an extended arm for product development and installation. Integrate complex applications into one unified and optimized computing platform with minimal risk. Re-engineer, modernize and execute legacy travel application migration to newer applications with 99.99% accuracy. 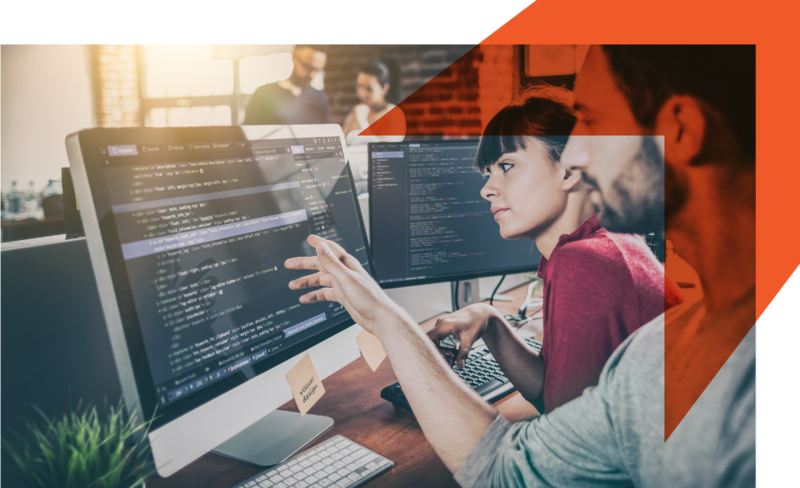 Mitigate risk in application complexity, security scalability, and compliance issues leading from migration.